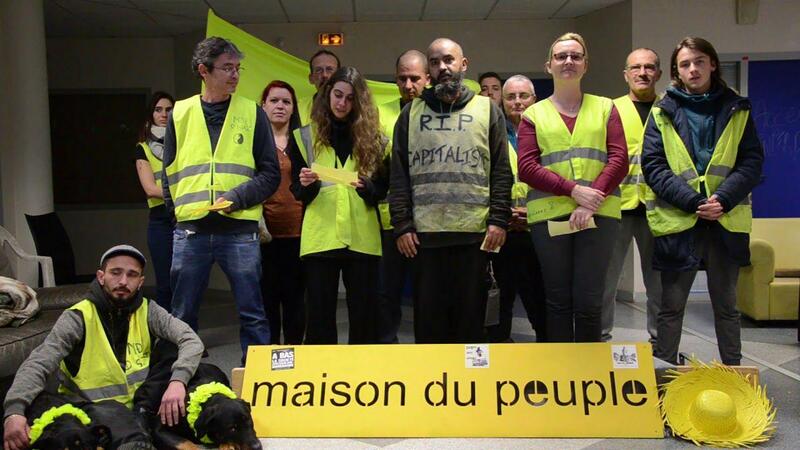 We are making several appeals: on the European elections, the local popular citizens' assemblies, against repression, and for the annulation of penalties against the movements' condemned & imprisoned. 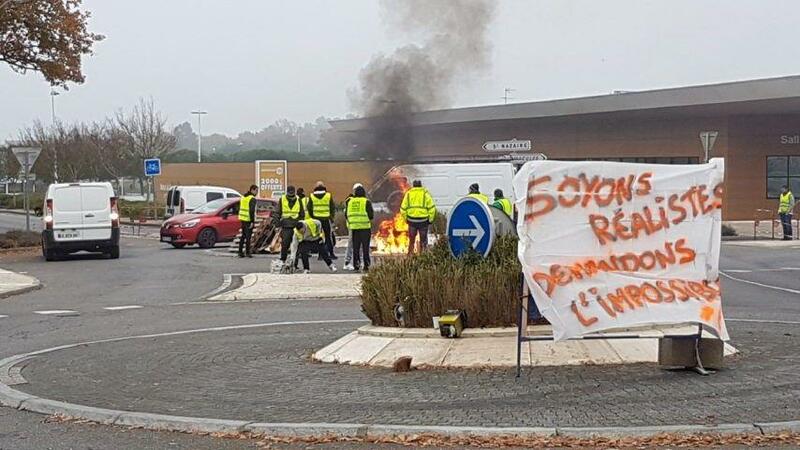 We believe it is necessary in the next three weeks to mobilize all the Yellow Vests and convince those yet unpersuaded. 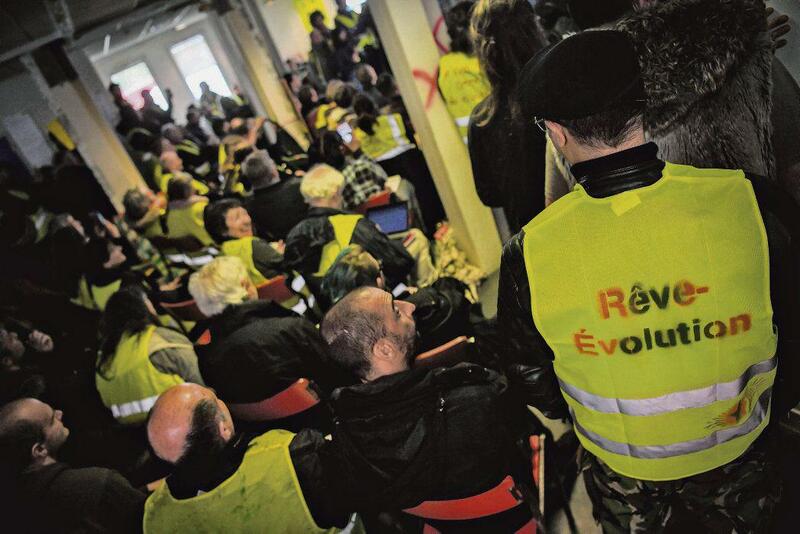 We call for a Yellow Week of Action starting the first of May.